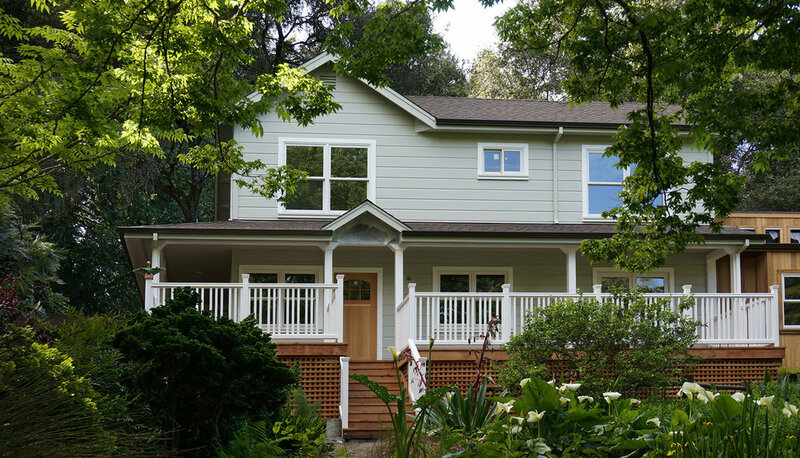 Settling in Sonoma County from the Bay Area, Ron Santos began his construction company in 1982 with his own craftsman style country home in Occidental. With a strong respect for the building trade we welcome new opportunities, challenges and continue to grow. A passion for each unique project is a vital component of our success. We serve Sebastopol, Petaluma, Santa Rosa, Occidental CA, and nearby areas.